Come out and see us at the Nashville Lawn and Garden show beginning this Thursday! 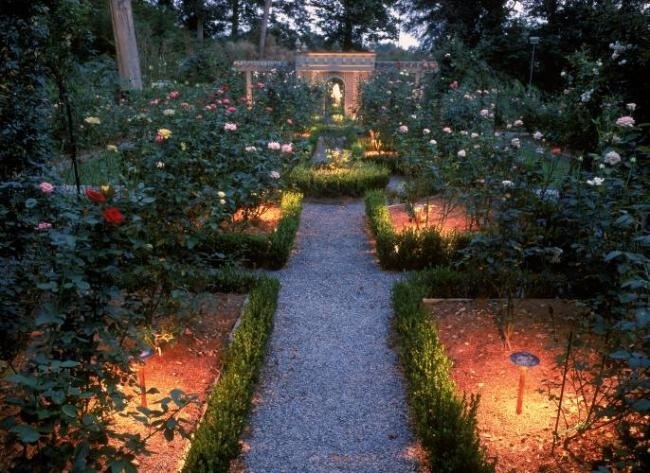 Here is one of our amazing rose garden outdoor lighting designs. 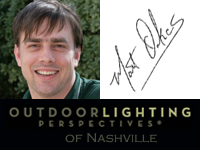 Outdoor Lighting Perspectives of Nashville will be participating in the annual Nashville Lawn and Garden show again this year! The show begins on Thursday, February 27th and runs through Sunday, March 2nd. The event is being held at the Tennessee State Fairgrounds. This year marks the 25th anniversary of the show, in honor of this milestone, the show theme this year is Wine & Roses. Our outdoor lighting will allow you to enjoy every element present in your garden and landscape at night! 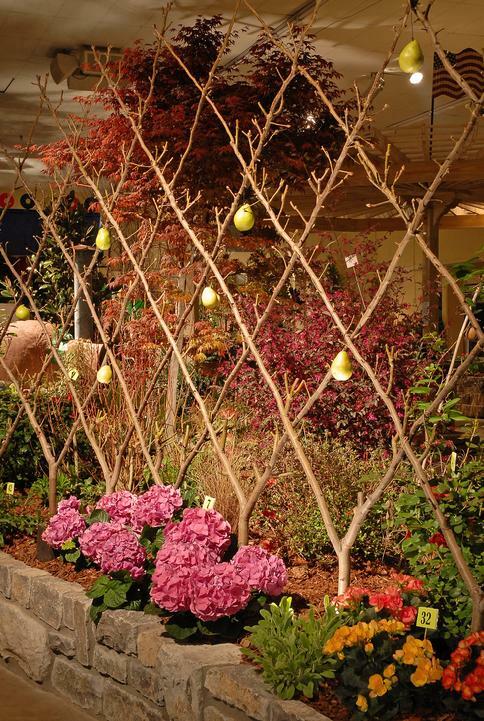 The Nashville Lawn and Garden Show is Tennessee’s largest and most popular annual gardening event showcasing all aspects of outdoor living, including acres of beautiful gardens and the newest outdoor lighting designs and ideas! This is also one of the South’s biggest lawn and garden shows, over 20,000 people are expected to attend. More than 20 live gardens will be on display all created by master horticulturalists. 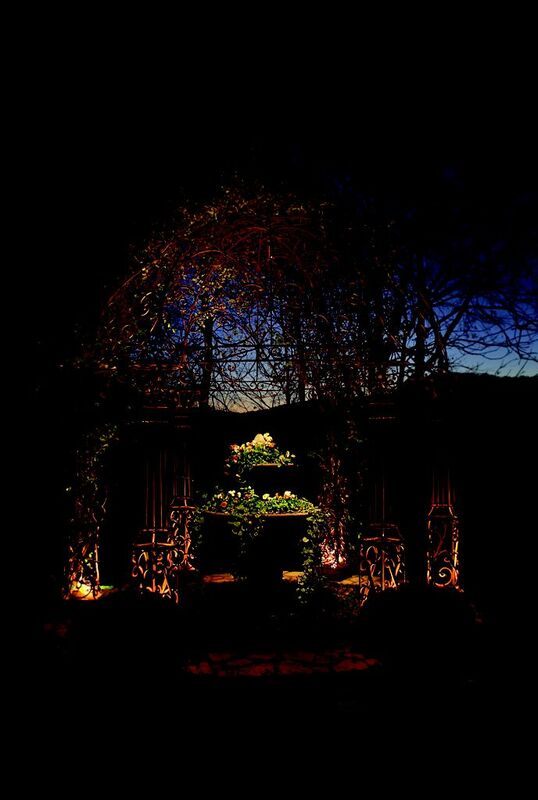 This image depicts a garden from a previous Nashville Lawn and Garden show garden featuring our outdoor lighting. At our booth, we will have landscape lighting for gardens, trees, plants, pathways, walkways and more. Hot right now at Outdoor Lighting Perspectives is green lighting. We have our newest LED outdoor lighting technology on display at our booth and our talented team will be on hand to discuss lighting control automation, LCA, to carry that green technology a step further! You will see our outdoor lights at a variety of the garden displays, and also come see us at our booth. Thursday, February 27, 10 a.m. – 8 p.m.
Friday, February 28, 10 a.m. – 8 p.m.
Saturday, March 1, 10 a.m. – 8 p.m.
Sunday, March 2, 10 a.m. – 5 p.m.
Tickets for the show are available online or may be purchased at the door. This includes day and 4-day show passes. This entry was posted in Garden Lighting, Green Lighting, Holidays and special events, Landscape Lighting, Outdoor Lighting, Trade Alliances, Trade Shows and tagged Garden lighting, How to create drama in your Nashville Landscape, Landscape Lighting, Lighting Control Automation, Lighting Control Automation Nashville TN, lighting design, Nashville Christmas Lighting, Nashville garden lighting, Nashville landscape and garden lighting, Nashville Lawn and Garden show, Nashville LCA experts, Nashville LED Technology, Nashville rose garden lighting, Nashville tree lighting, outdoor lighting Nashville, Tennessee State Fairgrounds Nashville Expo Center by outdoorlightingnashville. Bookmark the permalink.